Huge congrats Justin! 'Love Yourself' was Number One on the #XmasNo1BT40! 4. Huge congrats Justin! 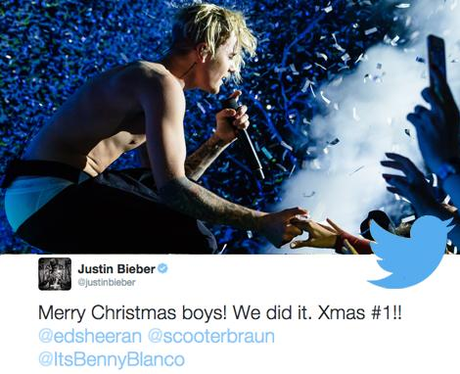 'Love Yourself' was Number One on the #XmasNo1BT40!